If you’re searching for an affordable graphics card and your eyes are set on the Radeon RX 560, be careful since AMD introduced a slowed-down version of its entry-level RX 560 card, but failed to mention it. 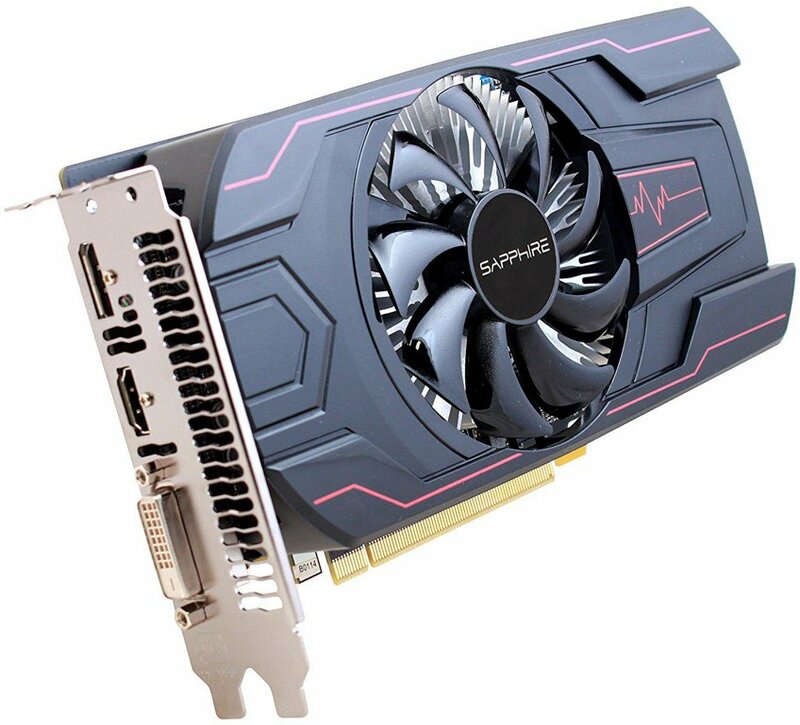 As Heise.de reports (via Videocardz.com) the hardware giant introduced a new version of the RX 560 featuring 14 CUs (Compute Units) with 896 Stream Processors. The regular version of the card has 16 Compute Units along with 1024 Stream Processors. Take a look at the two images below – the first one shows official specs and is taken in May 2017, while the other also shows official RX 560 specs but is taken this December. You can notice a change in the number of Compute Units and Stream Processors. As you probably know, the RX 560 is basically a beefed up version of the RX 460, a pretty slow entry level card made for eSports games. It was released a year after the RX 460 and offered a noticeable performance jump that finally made it a viable choice for gamers on a low budget. If you’re eyeing the RX 560, be careful since AMD didn’t place any clear warning when it comes to the slowed down version of the card. The Asian variant of the RX 560 has D in its name (RX 560D), clearly notifying potential buyers about its 896 Stream Processors, but the new, crippled version of the RX 560 doesn’t inform prospective buyers about having fewer Stream Processors than the regular one. Since the official name of both versions is exactly the same, look for features shown on the box, or look carefully on the product code (the crippled one should have a number 896 somewhere in its code) when buying for one. Strange move by AMD, especially since all other specs (base, boost, memory clock as well as memory size) stayed the same.